RCN la Ferme du Latois is located on former faming land on the west coast of France, close to the Noirmoutier peninsula. 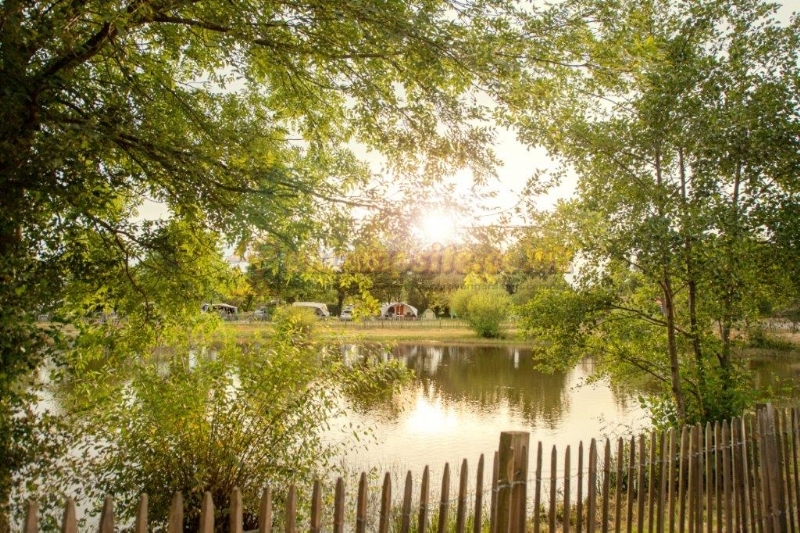 The sun-drenched, child-friendly camping site in Coex has two large lakes, offers the charm of the French countryside and is just fifteen minutes from the sea by car and the wide beaches. 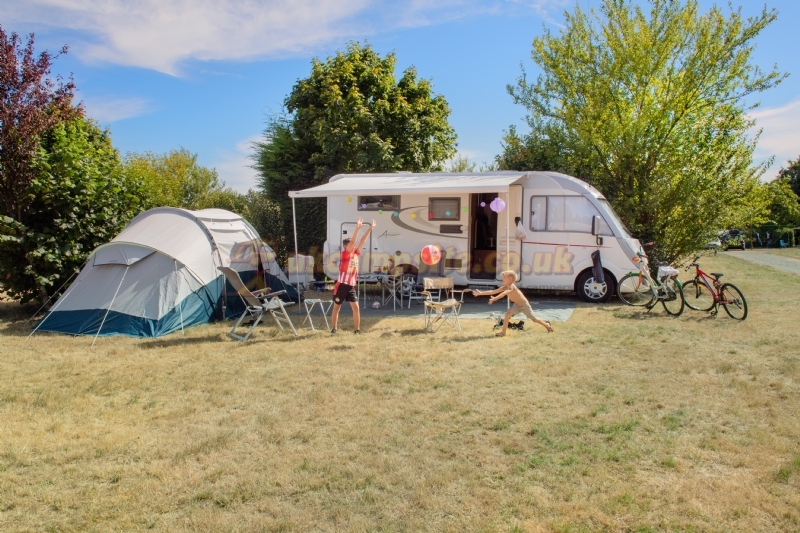 The Vendee is the region with the most hours of sun in the whole of France. 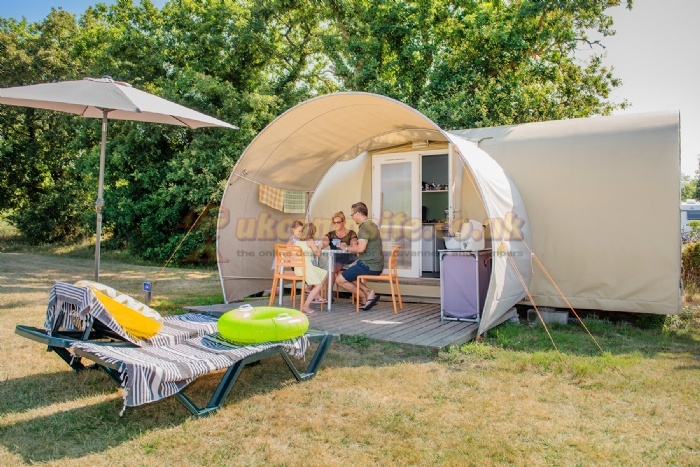 The surroundings there are ideal for a pleasant camping holiday. 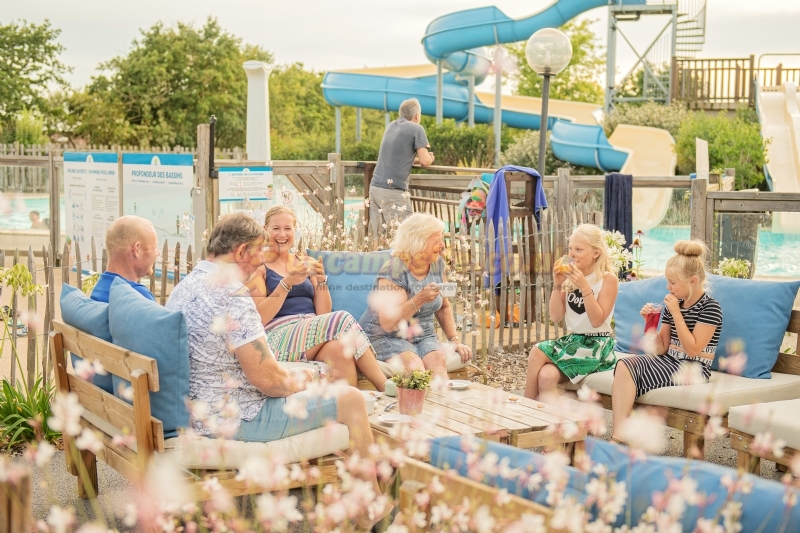 In la Ferme du Latois camping site you will find the ultimate relaxation and a pleasant, convivial atmosphere. Opt for extra convenience and rent a refrigerator for next to your pitch. 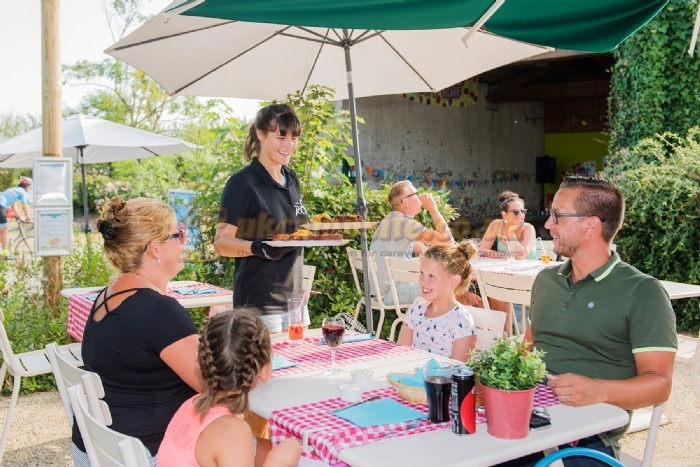 You can enjoy a comfortable and luxurious holiday in la Ferme du Latois without having to worry putting a tent up or pitching a caravan. 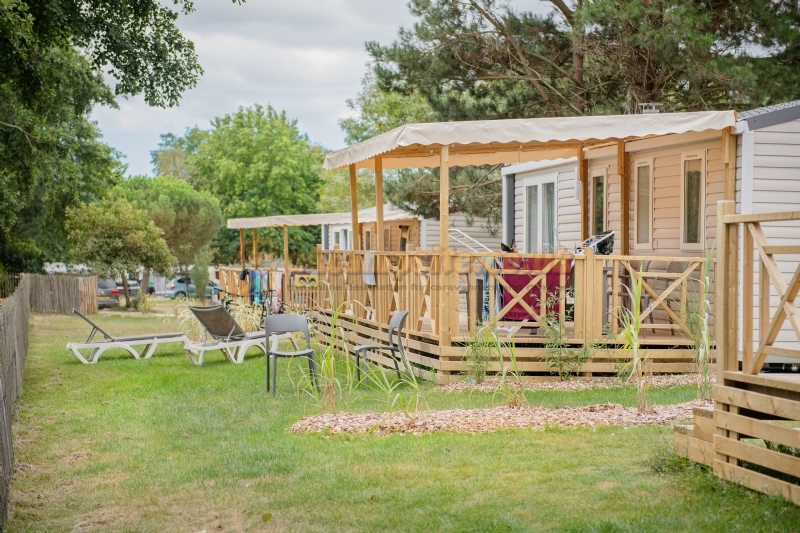 The holiday park rents fully-furnished trailer-caravans varying in format and facilities. 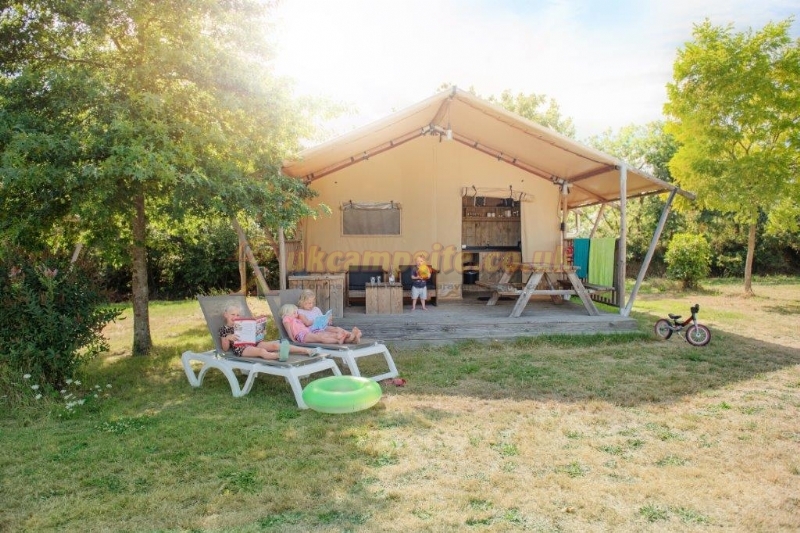 You can also come to la Ferme for a glamping holiday. The restored historical barn - which used to be part of the former farmhouse, hence the name La Ferme du Latois - houses a restaurant where you can enjoy delicious food. Our great swimming pool with a double slide is, of course, the parks main attraction. 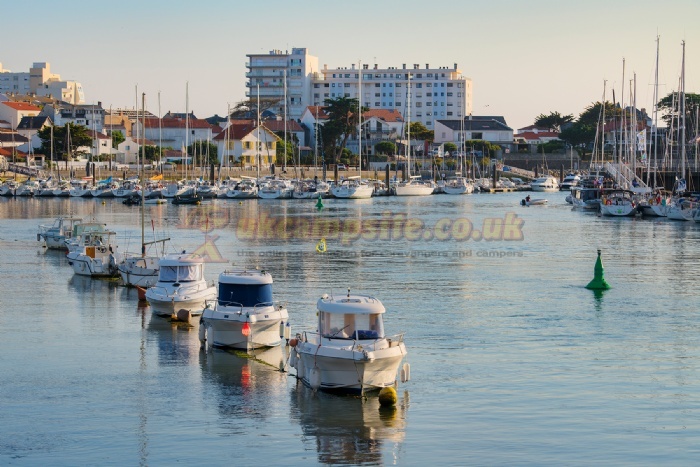 The Vendee is a coastal region with 140 kilometres of sandy beaches. The Atlantic Ocean offers plenty of options for lovers of sailing, surfing, kite surfing and sea canoeing. 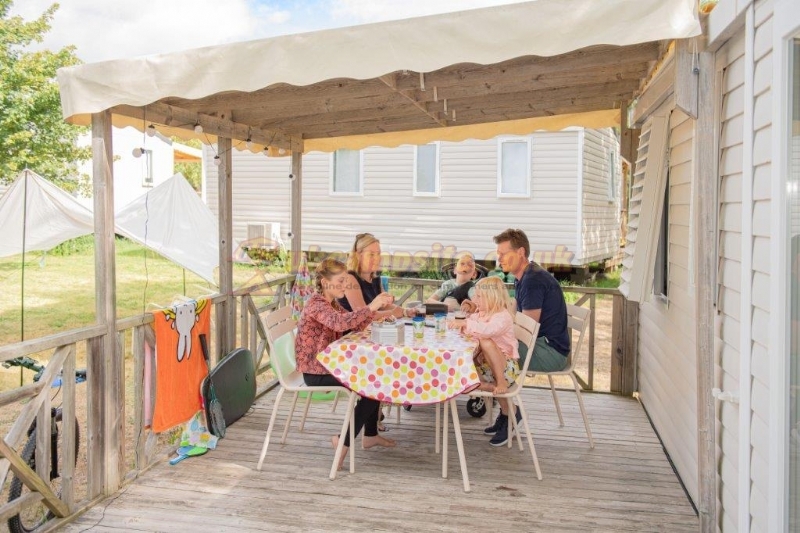 Wide, child-friendly beaches, historical places, family attractions and nature reserves - versatile Vendee has it all.